Employees of the National Water Supply and Drainage Board (NWSDB) have decided to engage in a strike based on a number of issues. 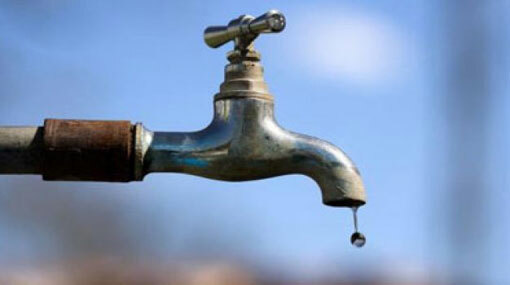 Co- Convener of National Water Supply and Drainage Board Joint Trade Union, Upali Ratnayake stated that the strike action will be held from today (05) until February 07, island-wide. The decision was taken due to the failure of discussions held with the Minister, he said. The NWSDB employees engaged in a token strike action on January 28 based on salary issues.